Universal’s Back To The Future trilogy is one of the most famous and beloved franchises in Hollywood’s history. More than thirty years after the trilogy’s first film debuted, the BTTF franchise is still beloved among audiences of all ages. It has been released and re-issued on home video and digital platforms more than once, and even spawned a short-lived animated series, which itself finally received the home video treatment for the first time ever in 2015. Some audiences have even tried to recreate the series’ iconic time traveling auto, a Delorean as part of their fandom. One would think that with the popularity of the franchise, and the iconic car at the center of the series, that the car would always have its own special place in the halls of Hollywood’s auto history. Sadly that wasn’t originally the case. 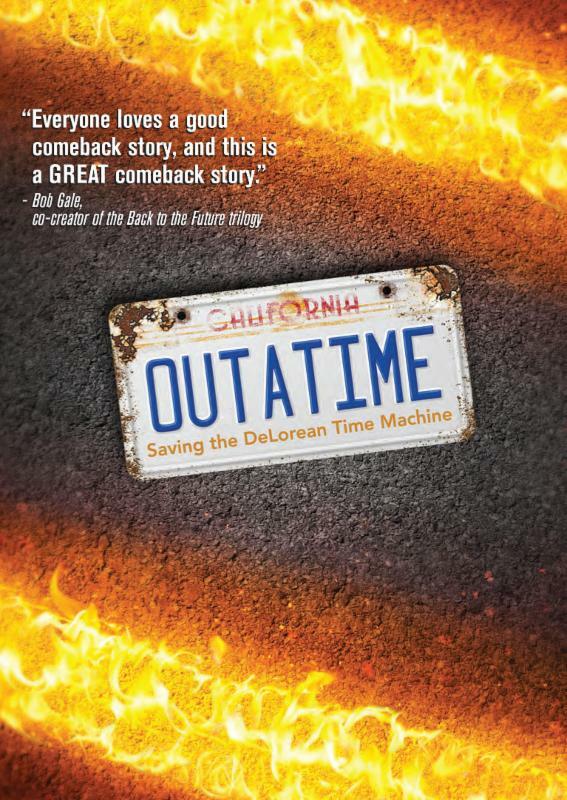 And in Virgil Films’ new documentary OUTATIME: Saving The Delorean Time Machine, audiences will discover the story of the “timeless” car and the efforts to save it for themselves. To keep up with the latest sports and entertainment news and reviews, go online to http://www.facebook.com/philspicks and “Like” it. Fans can always keep up with the latest sports and entertainment news and reviews, in the Phil’s Picks blog at https://philspicks.wordpress.com.